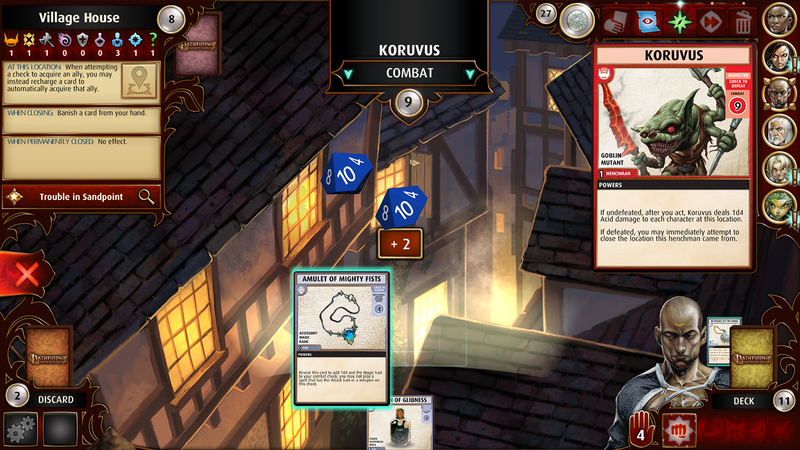 IRVINE, CA – April 28, 2016 – Obsidian Entertainment and Paizo, Inc. today announced the release of Pathfinder Adventures, the free-to-play mobile adaptation of Paizo’s acclaimed Pathfinder Adventure Card Game. 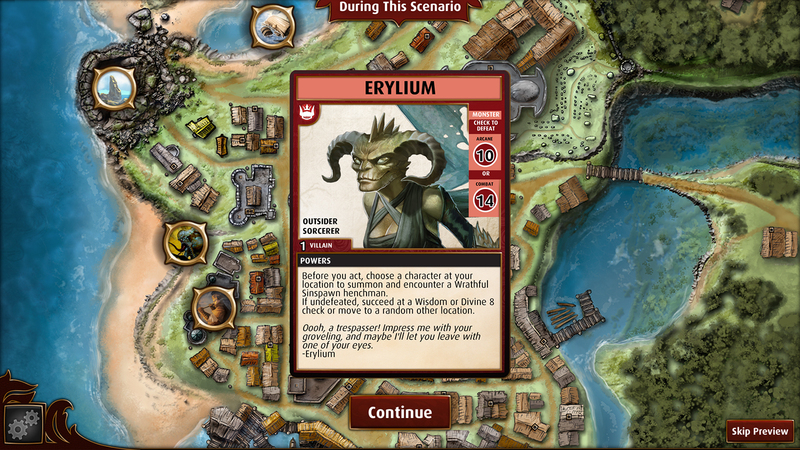 Pathfinder Adventures is compatible with Apple iPad and Android Tablet, with versions for Android phone, iPhone, and Steam in development. In Pathfinder Adventures, your party of adventurers races against time on a quest to defeat a dangerous villain. Choose each character’s class, build a deck of allies, equipment, and magic; and explore dangerous locations as you journey through an exciting fantasy adventure. As your adventures continue, your characters add unique gear and awesome magic to their decks as they gain incredible powers, all of which they’ll need to challenge more and more powerful threats. Visit pathfinder.obsidian.net today to learn more about Pathfinder Adventures, download the game for free, and start building your party! Founded in 2003, Obsidian Entertainment is an entertainment software development company based in Irvine, California, passionately dedicated to the creation of high quality role playing games for all personal computer and console platforms. Obsidian is best known for the products Star Wars: Knights of the Old Republic 2: The Sith Lords, Alpha Protocol, Fallout: New Vegas, South Park: The Stick of Truth, and the critically acclaimed, crowdfunded epic Pillars of Eternity. Visit Obsidian Entertainment for more information. 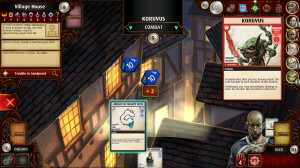 For more information about Pathfinder Adventures: http://pathfinder.obsidian.net/. 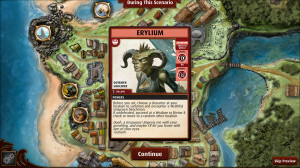 For more information on the Pathfinder Adventure Card Game: http://paizo.com/pathfinder/adventureCardGame.